Beautiful model. Abused teenager. Trusted Pastor. As a stunningly lovely model, Camellia’s life is centered around her parent’s wishes and their social calendar. Camellia seeks her real purpose in the homeless ministry of a handsome pastor, but is targeted by an abused homeless teenager within the ministry. 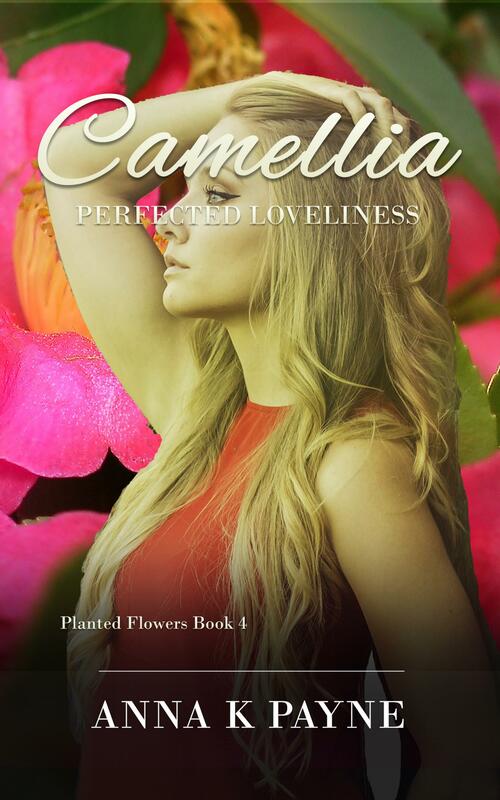 Camellia’s tries to connect with her bible study group but her need to protect herself causes her to hide her feelings while one woman sets herself against Camellia. Attacks from her friend and the homeless girl burden Camellia deeply. She struggles to push through with her plans to leave the modeling lifestyle she hates. Through study and prayer, Camellia challenges her parents, the homeless girl, and her bible study friend. Will she be protected from attacks? Or will she give up and live a life she hates? Will the handsome pastor and the bible study leader help her find the loveliness within? Camellia is the fourth book in the Christian Cozy Mystery series, Planted Flowers. Each of the women need to find a deeper relationship with God and they hope to build a network of support in the group. The trials and dangers they experience brings them closer to each other and to God, opening them up to the men in their lives. See the perfected loveliness of Camellia and buy now!